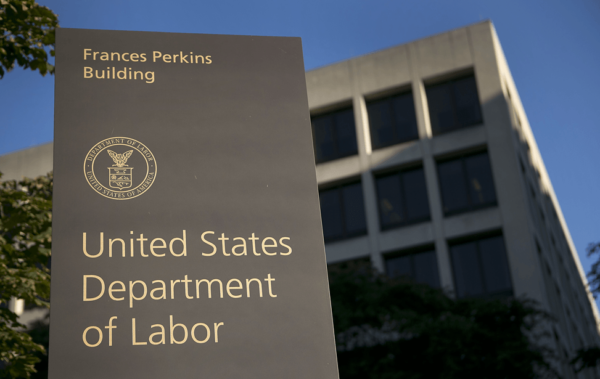 The Department of Labor (DOL) has been accepting comments regarding its proposed rule on multiple employer plans (MEPs) which they issued after President Trump directed them to under an executive order. The comments are consistent with my thoughts that the proposed rule did very little to expand the proliferation of MEPs because it maintained the nexus/commonality requirement between adopting employers that was part of their advisory opinion in 2012 that pretty much froze what we call Open MEPs. As I’ve discussed previously, the DOL clearly has no interest in Open MEPs where unrelated employers with no commonality can be a part of a cooperative plan to reduce costs and liability. I think the DOL punted with the proposed rule and wanted Congress to act by passing legislation, which they haven’t done for the last 7 years. I believe that if the DOL doesn’t expand their proposed rule by eliminating commonality, the rules will do nothing to increase 401(k) plan coverage.